Everything Paranormal and/or Spiritual - Call in and share your "Spirit Driven Events", ask the Host or Guest a question, or request a Spiritual Healing. A place where the listener can learn and share. 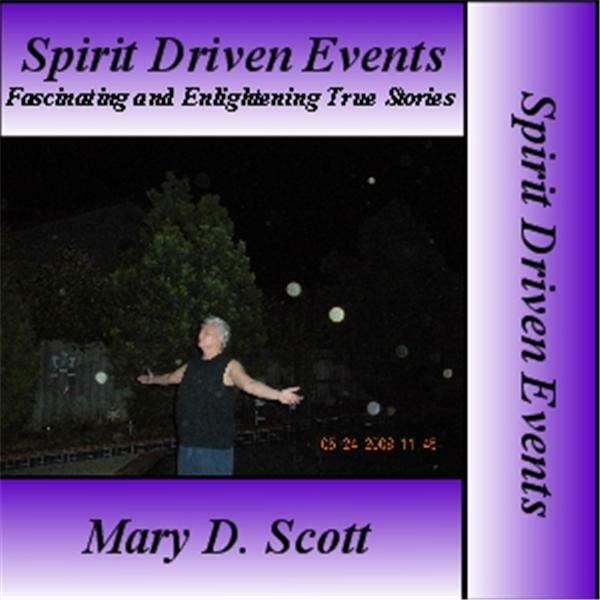 What is "Spirit Driven Events"? Visit: www.spiritdrivenevents.com and find out.